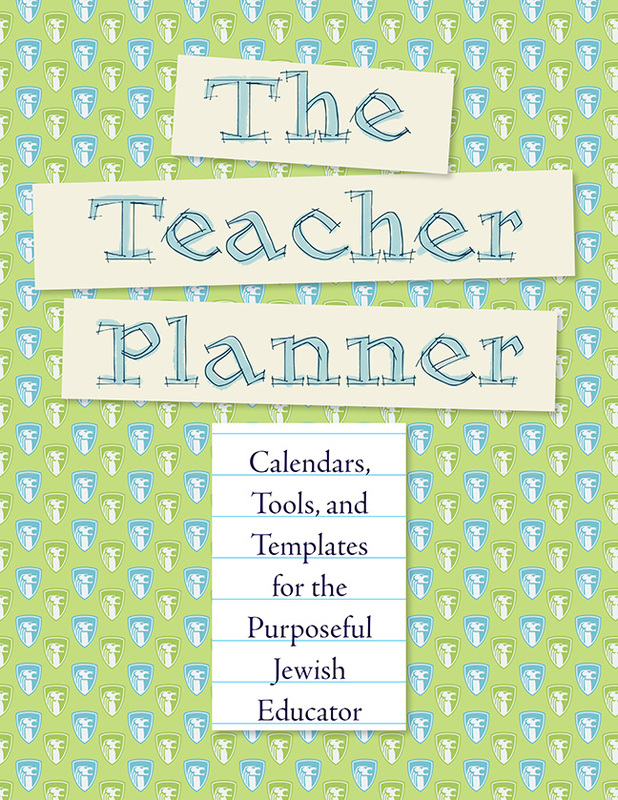 The Teacher Planner is your one-stop guide for planning through your entire school year. Learn how this mindful resource can work for you. You Bought Digital Resources — Now What? If you’ve purchased digital products and are curious about the next steps, this useful guide will lead you in the right direction. 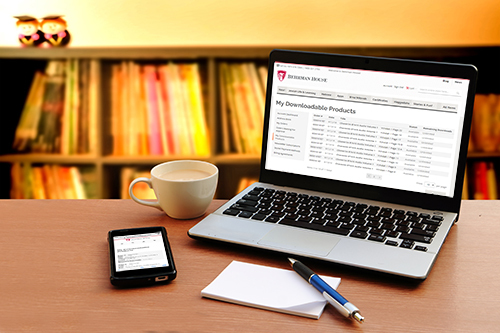 Welcome to Tech Tools, our new newsletter feature. Written by Debbie Harris, this column will bring you excellent technology tips to inspire you and add creativity to your teaching. Create your own interactive games and share them with your students to play. To create a game, first download the Make It application to your device. These days Hebrew education doens't have to look the same at every congregation. 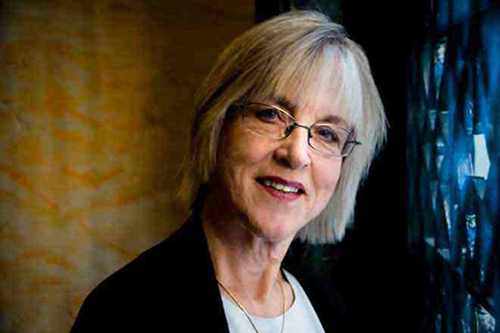 I was saddened to learn that our friend and author Rachel Cowan died this past Friday, just as Shabbat was coming in. She was at home, where she wanted to be, and at peace. For most of my years, I had only heard of Rachel and her work from afar, until she finally decided to write a book, and with Linda Thal created Wise Aging which we had the opportunity to publish. She had the gentlest of styles combined with a fierce commitment to the work, and to the practices and concepts she wanted to share with others through it. I was repeatedly struck by her ability to exercise huge influence while seeming to have only the lightest touch on the steering wheel. 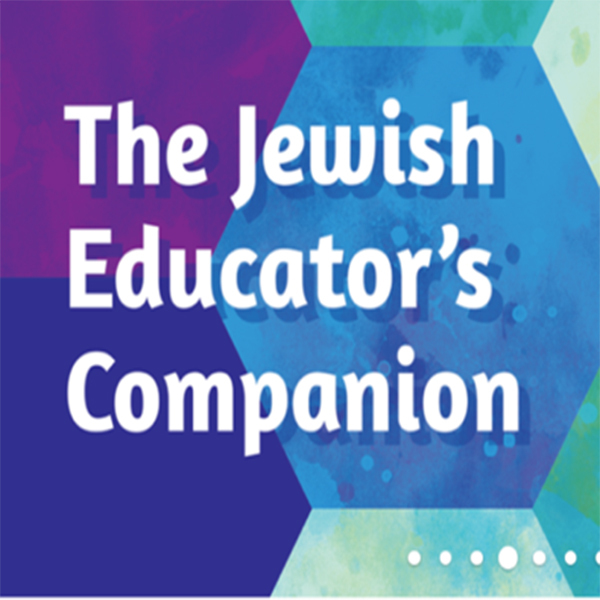 Lead your learners to Hebrew fluency with these free downloadable 'In the Classroom' vocabulary word cards from The Teacher Planner: Calendars, Tools, and Templates for the Purposeful Jewish Educator. 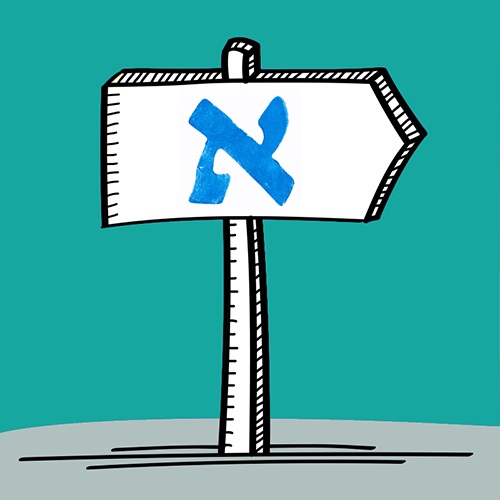 Simply click below to download, print, trim, and use them around your classroom for your students to make easy English to Hebrew connections.